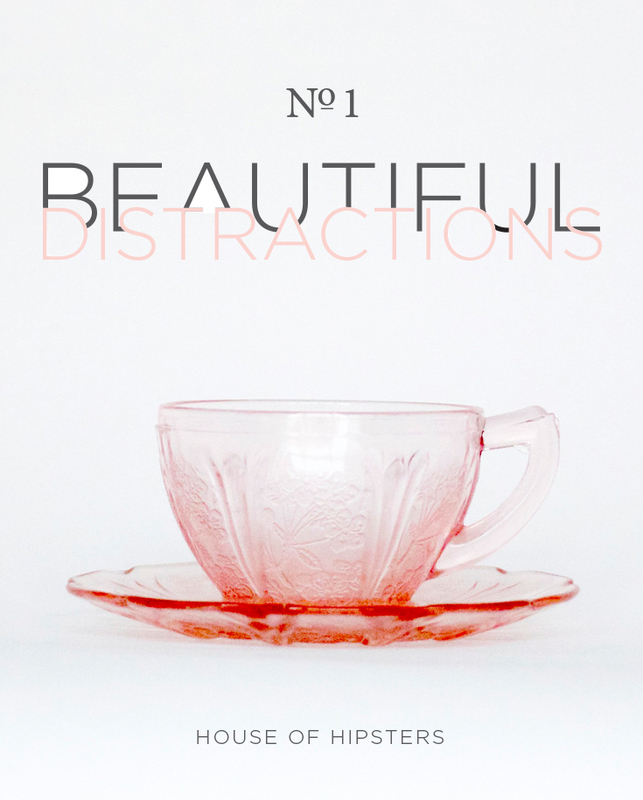 A new series coming at cha called Beautiful Distractions. What on earth does that mean you ask? Well, simply put, interesting and rad links, articles and home decor that has recently caught my attention. I’m an online shopping whore (Ya, I said it. Sad but true, and please pardon my french), so I’m constantly browsing the interwebs for the next best thing.